The Shandrum Céilí Band are three-time Senior Céilí Band Champions at the All-Ireland Fleadh Cheoil na hÉireann. Individually, each member of the band has achieved success on the céilí band circuit, winning medals in all age groups right through to senior level. Known for their power, drive and lift to playing, The Shandrum Céilí Band have a distinct sound and are now more than ever in demand across the country and abroad to provide music for dances, concerts and céilithe. Only a handful of céilí bands in the history of the coveted Senior Céilí Band competition have managed to achieve the elusive “3-in-a-row”. In August 2017, The Shandrum Céilí Band attained this remarkable feat and entered the history books standing beside legendary bands such as the Kilfenora, and the Siamsa, to name a few. 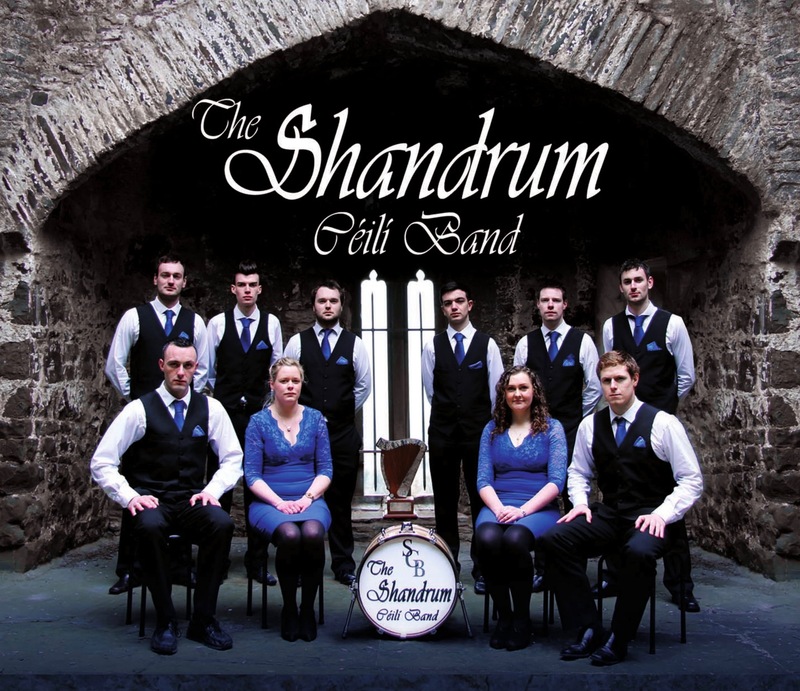 Since being crowned All-Ireland champions, The Shandrum have had many noteworthy appearances including performing on TG4’s Fleadh TV and RTÉ’s Fleadh Cheoil programmes, a recital for the Lord Mayor of Cork in Cork City Hall, a performance at Áras an Uachtaráin on St. Patrick’s Day 2016, and performing in Dublin Castle for the Official 1916 Rising State Commemoration. All these achievements have become stuff of legend since the band formed in December 2014, but there is nothing they love more than to play for set dancers and friends at céilithe around the country. There will also be a céilí dance caller on the night; all levels welcome. 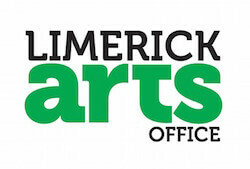 This event is supported by funding from the Limerick Culture and Arts Office, Limerick City and County Council. 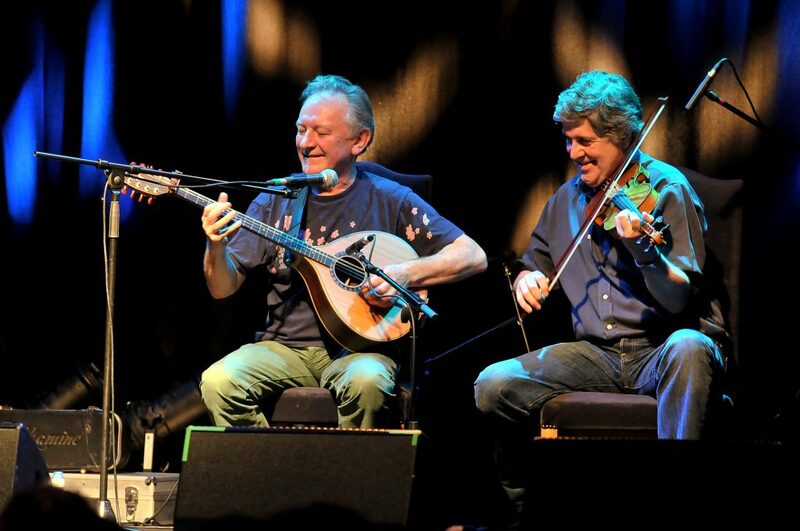 Dónal Lunny is popularly regarded as having being central to the renaissance of Irish Music over the last three decades. Since the seventies Dónal has had involvement with some of the most innovative bands to emerge from Ireland including Planxty, the Bothy Band, Moving Hearts, Coolfin, and more recently Mozaik. He has toured across the world, collaborating with musicians of many different cultures. Dónal co-founded Mulligan Records and produced 17 albums for the label. Since then he has produced tracks for, and collaborated on albums with Kate Bush, Mark Knopfler, Indigo Girls, Clannad, and Baaba Maal among others. He produced the internationally acclaimed album for EMI, ‘Common Ground’, featuring such artists as Bono, Neil and Tim Finn, and Elvis Costello. He also has appeared on the BBC TV series, Transatlantic Sessions alongside the likes of James Taylor, Eddi Reader, Diana Krall and others. Dónal was MD of the House Band on the “Céiliúradh” concert in the Royal Albert Hall, part of President Michael D. Higgins’ state visit to the UK. He continues his work in studio production, also occasionally composing music for theatre, television and film. Paddy Glackin, also a founding member of Bothy Band, is widely regarded as one of Ireland’s leading traditional fiddle players of his generation. Being reared in Dublin, Paddy was exposed to a wide variety of regional styles that influenced his music and was hugely encouraged by such players as Sligo flute player John Egan, and Clare fiddler John Kelly. Paddy is also a noted commentator and lecturer on Irish music. He has etched a reputation as one of our premier fiddlers, steely yet divinely delicate. He adopted his father’s Donegal stylings and has taken a unique route from 1973 All-Ireland fiddle champion to the groundbreaking experimental-trad treasure Hidden Ground with Jolyon Jackson in 1980. He has also recorded extensively and collaborated with a range of musicians including avant-garde composer John Cage, Micheal O Suilleabhain, piper Liam O Flynn, and Dónal Lunny. He also played in groups such as Ceoltoiri Laighean and LAPD and is currently a member of Ushers Island. Paddy spent many years as a radio producer with RTE Radio and recently retired as head of the Radio Sport department.